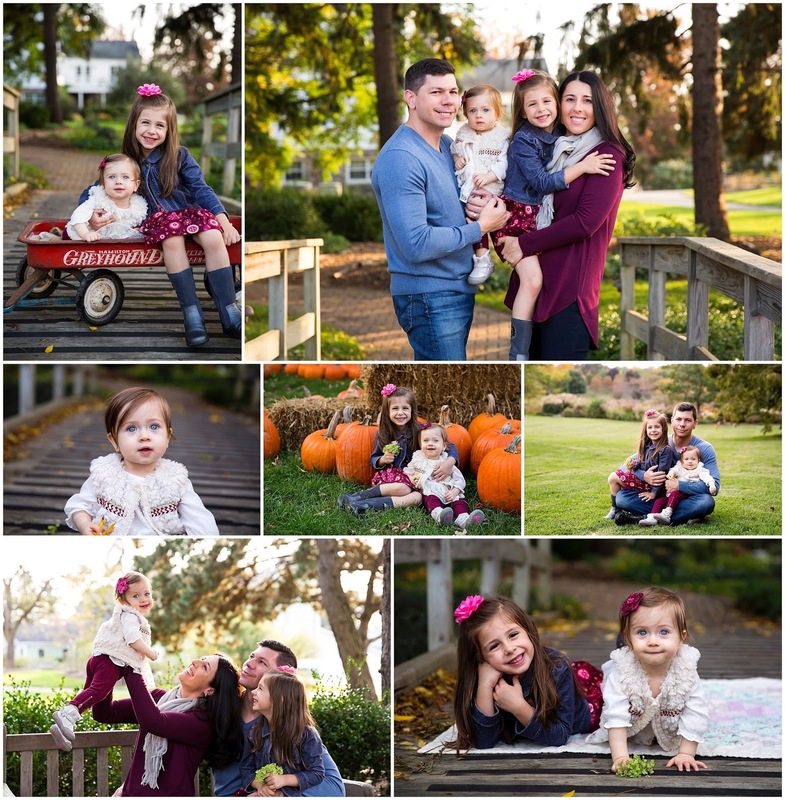 Tracey Lynn Photography: Northville, MI Family Photographer | Look at these eyes! Northville, MI Family Photographer | Look at these eyes! The last time I saw this family they had just welcomed little Sienna into this world and now she's a big one year old with the most stunning blue eyes I've ever seen! Elise is the sweetest big sister too.